Last week I really enjoyed photographing the Malvern Winds chamber music course in Malvern College, organised by Cuillin Sound. The password-protected gallery is now up and running for participants to see. 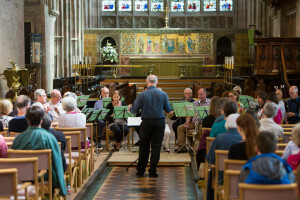 Final concert in Malvern Priory on August 15th.